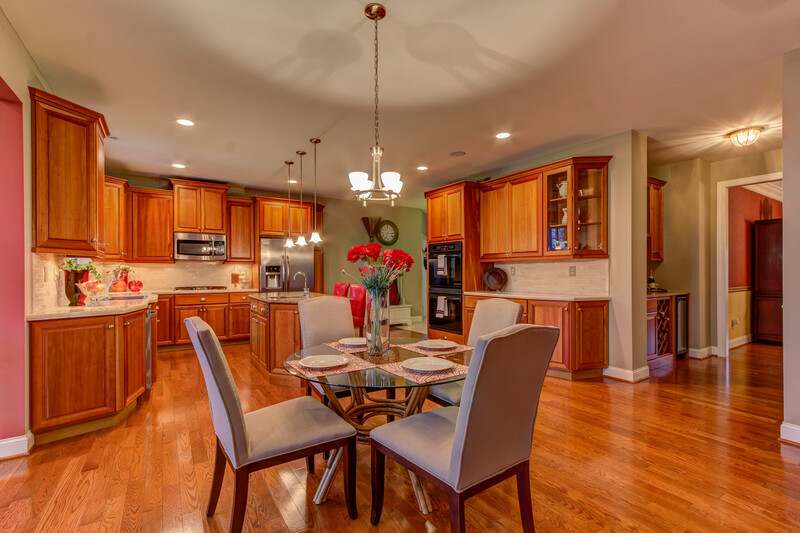 I have been busy staging homes this year and realized how much I missed writing. I’m finally back at my desk to share what we have been working on so far this year. In addition to adding home staging photos, I have created a list of ideas to help those who are thinking of selling their home. If you love before and after photos as much as I do, then stay tuned because I am in the process of putting my portfolio together. In the interim, check out this list I’ve compiled for my clients. I hope this checklist helps you sell your home fast! Over the years we accumulate things we think will look good in a certain spot in our home, which is great, however, we sometimes fail to remove the old. So experts suggest asking a friend or hiring someone to help you declutter. Not only does it allow potential buyers to focus on the room’s important features, but sellers can carefully pack up the things we value most and tuck them away for our next home. Over-sized windows that drink in the views are features we don’t want anyone to forget. Decluttering our home creates a more serene backdrop so buyers can focus on the architectural features we are selling. 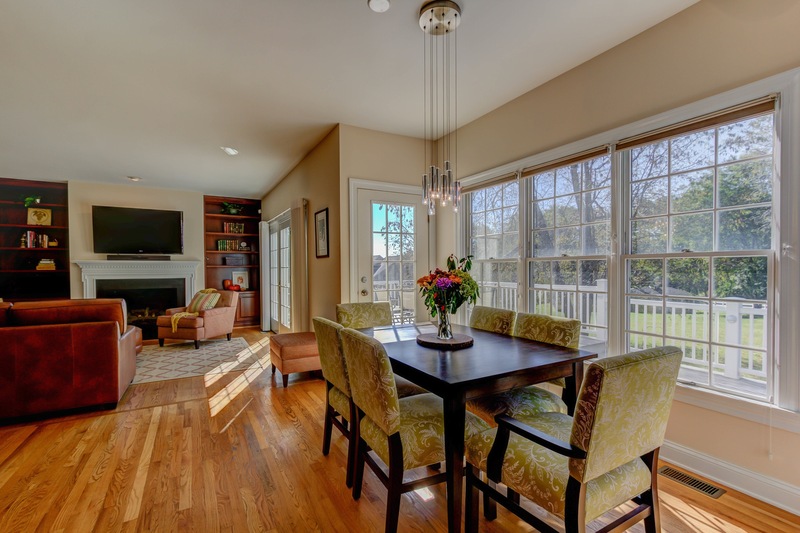 The expanse of windows in the breakfast nook and mahogany built-ins surrounding the cozy gas fireplace are features we want buyers to keep in mind. 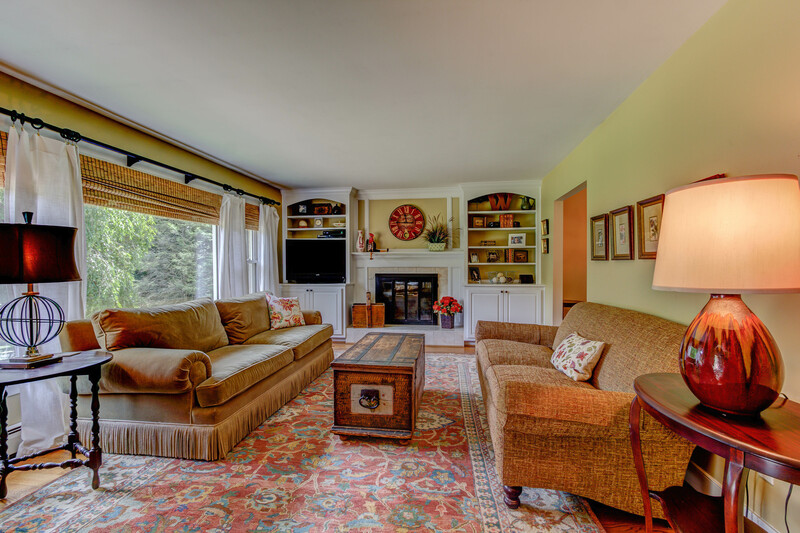 An unobstructed view of the well tailored built-ins and fireplace make this room stand out. 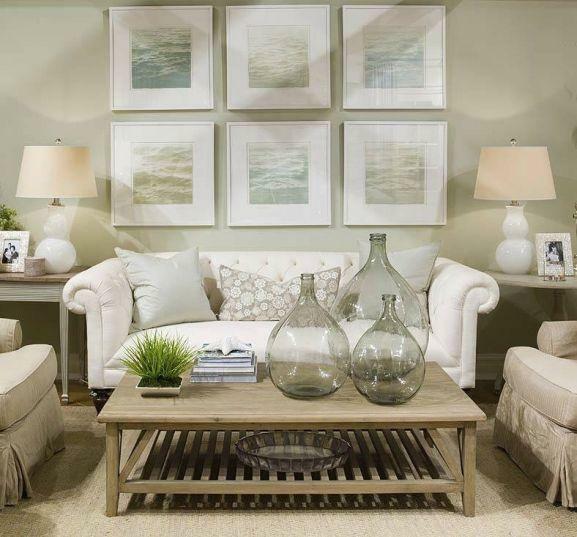 Updated neutrals make your home feel fresh and welcoming. 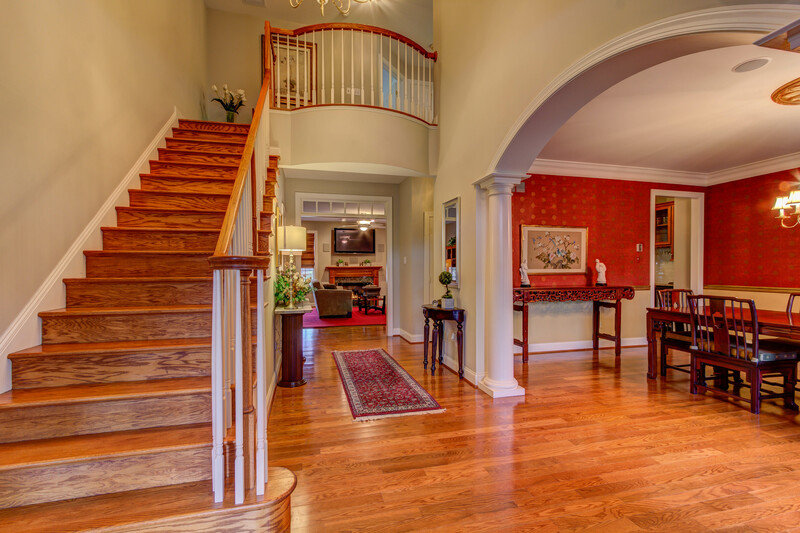 This grand foyer received a fresh coat of paint to compliment the adjoining rooms. A neutral pallet appeals to the masses and also makes potential buyers think your home is well cared for and move in ready. Its a common mistake to push furniture towards corners and against walls to make rooms feel larger, but in doing so, this actually creates stark, cold rooms. Instead, create convenient conversation areas and place furniture in such a way so traffic flow is obvious. This will make a room feel more welcoming as well as making it feel larger. 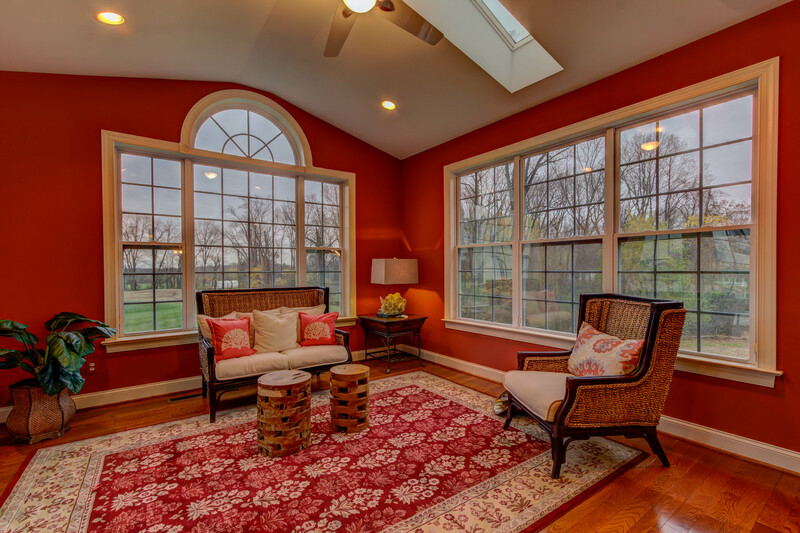 One of the tricks of the trade to make homes feel warm and inviting is great lighting. Most homes are not well lit, so increase wattage in lamps in fixtures. In addition, focus on the three areas of lighting: Ambient-general or overhead, task- under cabinet, reading or pendant, and accent-table or wall. The right accessories can make a room more pleasing to the eye. Odd numbers are preferable, especially three. Rather than lining up a trio of accessories in a row, imagine a triangle and place one object at each point. Scale is also important, so in your group of three be sure to vary height and width, with the largest item at the back and the smallest in front. In addition, group accessories by color or shape or some other unifying element. 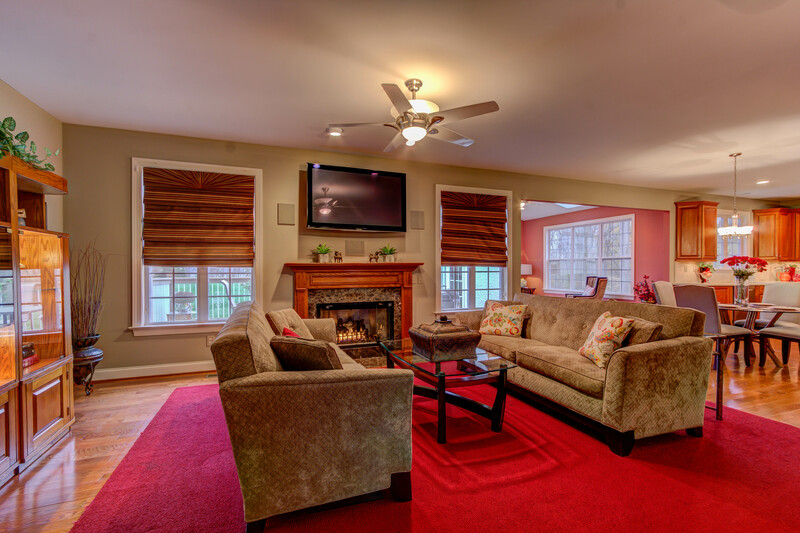 One of the starting points to staging your home is to look to others who have done it well. There are many excellent resources out there, so take advantage of all the free information online. You don’t have to spend a fortune getting your house ready to sell. Use what you have, ask for professional advice and get packing. So many rooms, so little time! 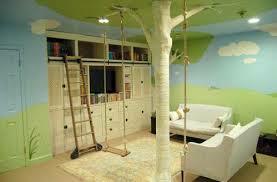 In the middle of our busy lives we have been renovating one of the boy’s rooms. One of the most fun parts of this job is drooling over all the inspiration I find online. Since the room is almost complete, (but not yet camera ready) I wanted to share with you some of the creative ways others have carved out a little oasis for the little ones in their homes. 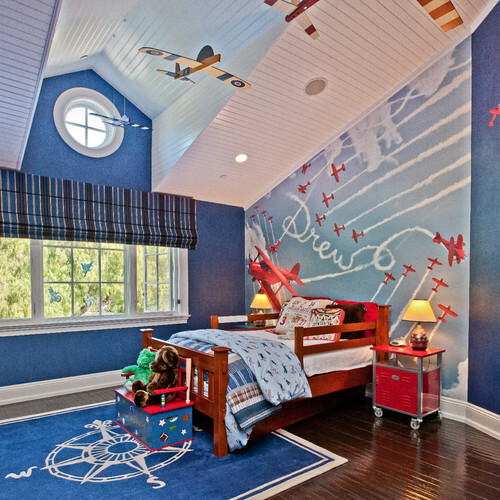 I hope you have as much fun as I did looking over these inspirational kids rooms. 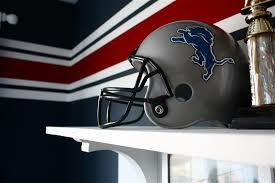 Stripes! Another simple project to add interest to your room. And if you get bored, just paint over them! 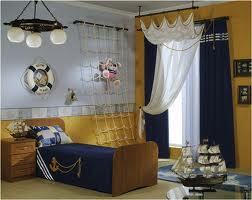 Nautical themes are one of my favorites for a boy’s room. You can have so much fun with this theme. Just keep it sophisticated, like this one from Pottery Barn. This is a unique and simple wall art installation for any age. Love the white on white. The wooden numbers add so much depth than if the numbers were just painted on the wall. Love this camp theme. Creates a individual space and is not to difficult to replicate. 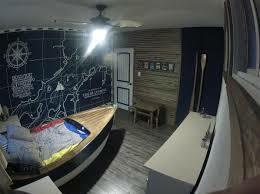 Yes, another boat room! 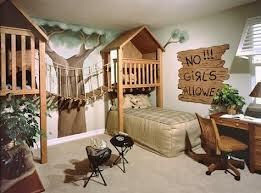 I love the wood wall and mural. 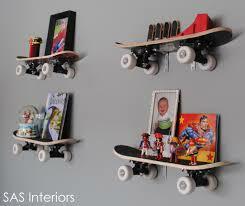 What a fun way to add shelving to your boys (or girls!) room. 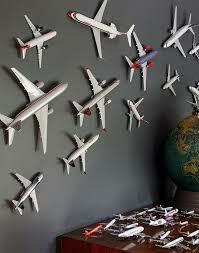 How cool is this airplane installation? For the seafarer in your home. Check out the layers of drapery.